Carpet Care Solution uses the latest in Truckmount deep steam cleaning “High Heat…High Pressure…High Suction.” Our equipment is built right into our truck and is powered by its own engine. It is like pressure washing your carpets with super-hot water and extracting with a very powerful vacuum system. Also know, as Hot water extraction and is the number one recommended cleaning method by all carpet manufacturers. 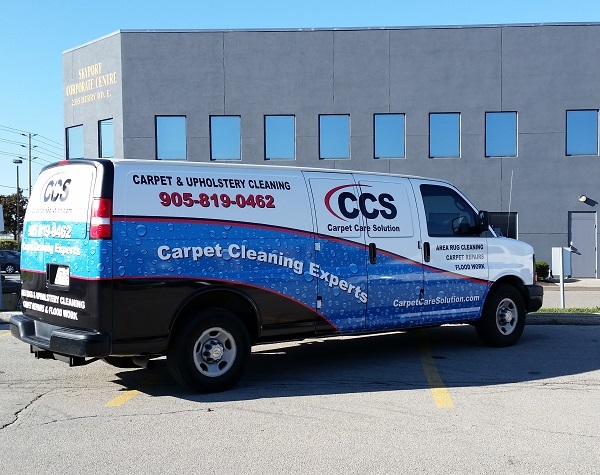 In addition to steam cleaning, CCS also offers rotary scrubbing for carpets that are in need of more aggressive cleaning (these carpets are typically older, improperly maintained and have been subjected to heavy traffic). Our daily schedules are carefully and responsibly planned so we can be at your house or business within an agreed time frame. If for any reason we are unavoidably delayed, we will phone you in advance to at least let you know of the delay and to give you a clear indication of our new arrival time. This allows you to use your time most effectively as you’ll know exactly when we are due to arrive. 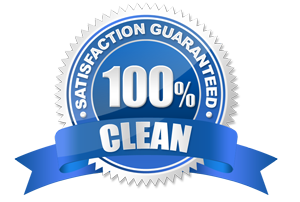 For the best in Residential Carpet Cleaning call 905-819-0462 today! At CCS we send out two technicians it has been our experience that two technicians are able to do a more thorough and efficient job than one man working alone. First, our technician will walk thorough your home to discuss your concerns and explain our procedure. Then, we will pre-treat the carpets and completely deep steam clean your carpets. We also double extract for quicker drying. Our technicians use sliders to move furniture out, clean behind and replace to its original position if necessary. Then we place plastic squares or styrofoam blocks underneath to protect the furniture and the carpet. Extra charges may apply for excessive moving of furniture. Carpets can be walked on immediately following cleaning, but we do recommend wearing clean rubber soled shoes until the carpet is completely dry or we can supply booties and recommend tips to decrease drying time. Let our 2 man crew save you time, restore your carpets as new as possible, and let you continue with your day sooner. Call us now and let us be your Carpet Care Solution!